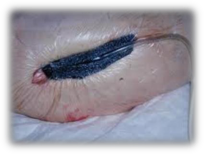 Do you have a simple or complex wound that need Treatment with simple dressing change or your doctor ordered for a Wound Vac therapy to accelerate you wound healing? Frontier Health Care Services LLC nurses are specialized in treating complex wound ranging from wet to dry dressing to Wound Vac therapy at home. This is part of what we do when we provide Home Health Care in Reynoldsburg, Ohio and Columbus, Ohio. 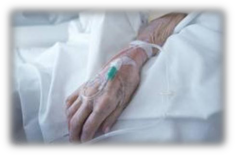 Or have you been discharged home with an IV antibiotic therapy and wondering which Home care agency to call. Our RN’s are IV Therapy specialist and are on call 24/7 for any IV therapy when you are discharge from hospitals, we care for PICC LINE and IV needs.